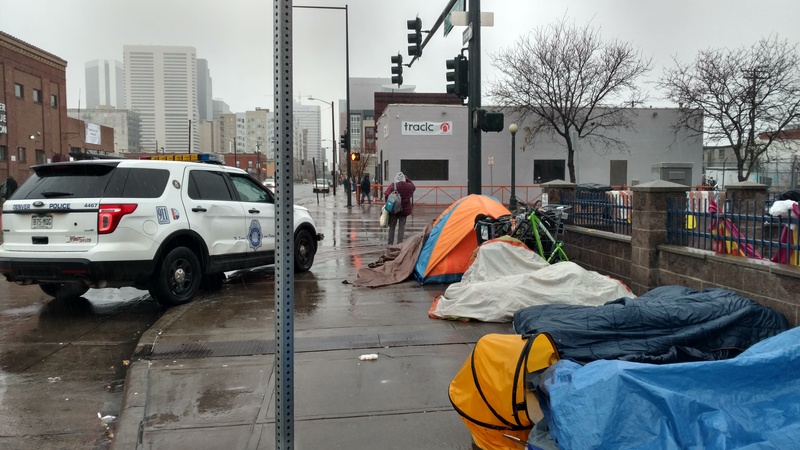 Watch the Vice documentary on housing, homelessness, weed, and the sweeps in Denver. ← Rally and Hearing for Smoking Ban – Stop the City from Targeting Homeless and Poor People for just for Smoking a Cigarette! !